This week I had the pleasure of reviewing an absolute classic. 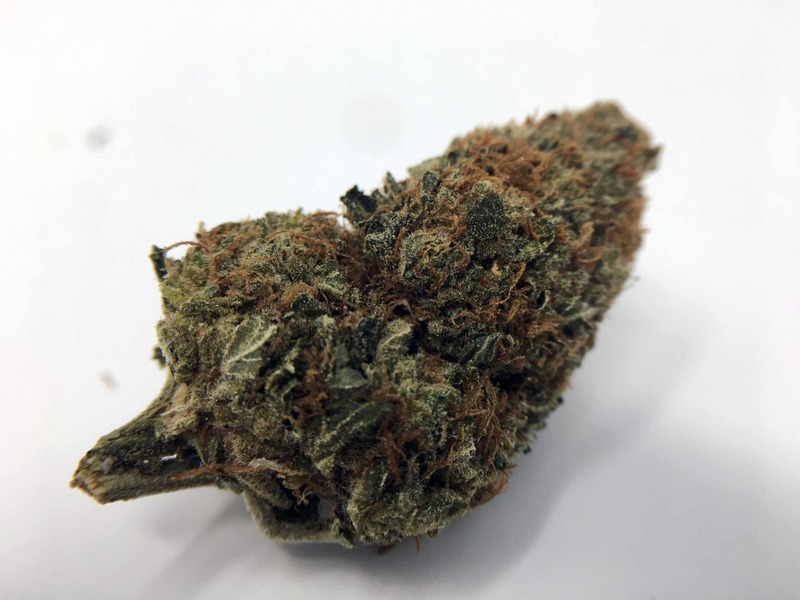 This is one of the first strains I was introduced to by name, and its origins date back to 1992 when Serious Seeds released it to the market. 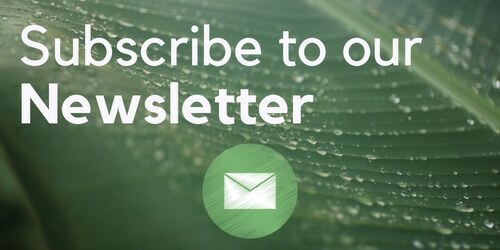 Ladies and Gentleman, this week is all about the AK-47. 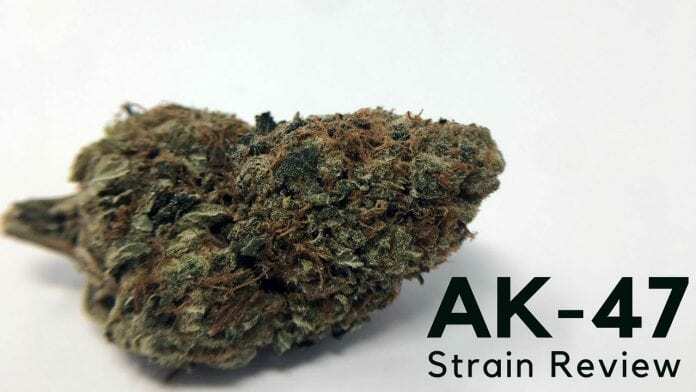 Despite its name, AK-47 is likely to leave you feeling chilled out and mellow. 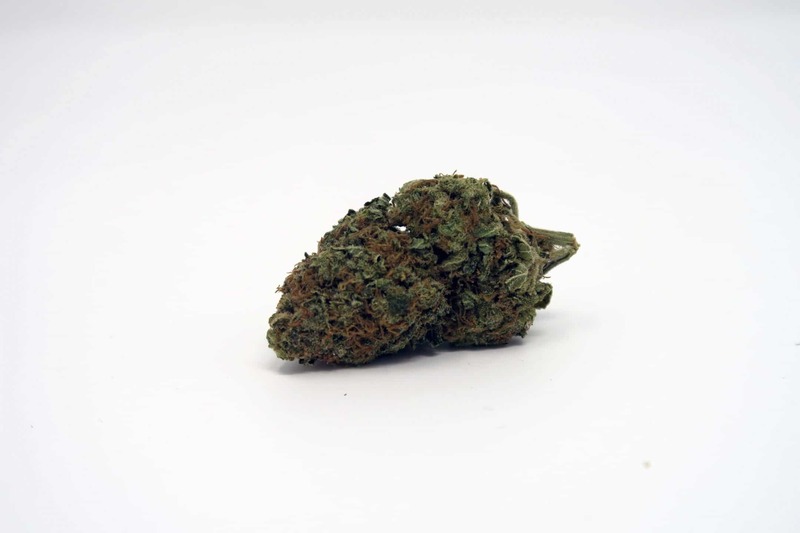 This 60% 40% sativa-dominant split is well-known in the world of cannabis, probably predating many of your favourite strains. As mentioned above, Serious Seeds bred this one 25 years ago. Think about this: In the year that this debuted, Biggie featured in The Source Unsigned Hype column (March 1992). 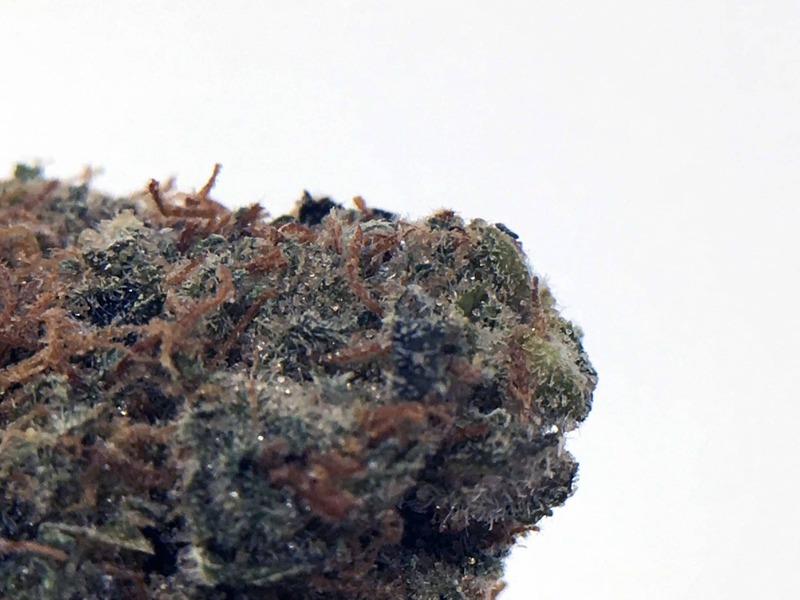 AK-47 is a strain which combines Mexican, Columbian, Afghani and Thai varieties of cannabis to create a sativa-dominant hybrid blend that consistently delivers over 20% THC when tested in the lab. 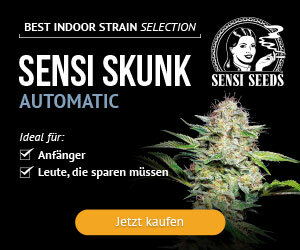 This one is easy to grow and has a short indoor flowering time of 53-63 days. The sample I’ve got looks like a classic bit of bud – the sort of stuff I used to pick up if I got lucky before I had the luxury of knowing what I’m getting. The pistils are thick and golden orange, and there is nice trichome coverage on the bud, although not the best I’ve seen recently by a longshot. The texture is reasonably dense, but not as dry as I’d like, and it has a fair bit of give. This sample isn’t the most fragrant of buds, but it does give off a slight skunky scent that again reminds me of old school flavours when I catch the aroma. Grinding this up I get a little more smell – there is a level of pungency here that is different to other strains – not hazey, sweet, gassy or fruity, but it’s own kind of flavour. At one point I thought I even got hints of sandalwood! So, time for my favourite bit – consuming some of this AK-47. The first bong of this I hit is way too intense, and the flavour is all messed up. There must be a hair or something in it, because it just doesn’t taste nice. High levels of acridity. So naturally, I decide to do another bong to see what went wrong.. The second hit is delicious! So glad I did this, and it wasn’t messed up by the first hit. Some of the pungency comes through, and the acridity of the smoke is noticeably less, allowing me to finish the bowl in one breath with ease. I don’t feel the need to cough this time, and get a nice taste of the AK47 flavour through the Jaxx Barron. This is a strong one! I’m looking for hits that deliver over 20% THC, and I’m not disappointed when the effects start kicking in. This is a sativa-dominant hybrid, and the cerebral levity hits me first, bringing me up to a happy place and away from any morning grogginess. Then the relaxation sets in, and I just feel fantastic. Immediately forgetting about the bad first bong hit, I’m able to enjoy the stoned feeling as it grows in intensity. 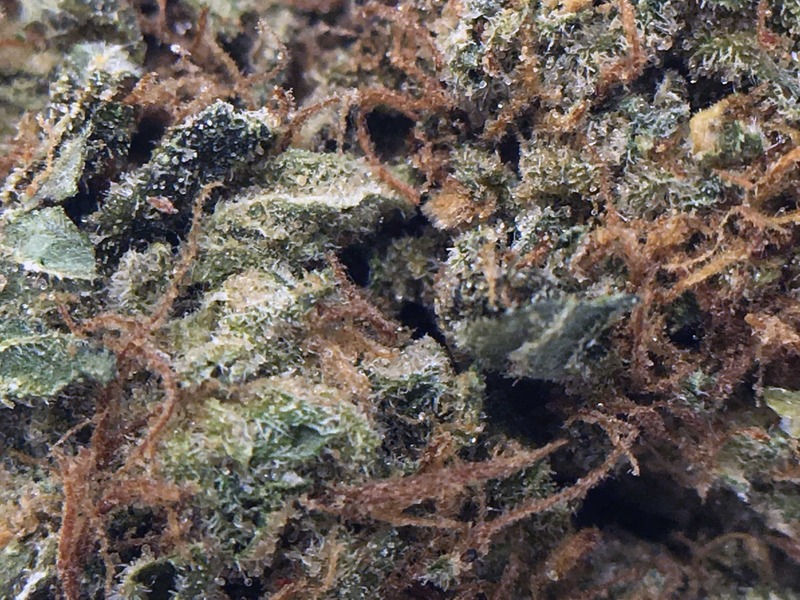 I enjoyed sampling this classic for this week’s cannabis strain review. 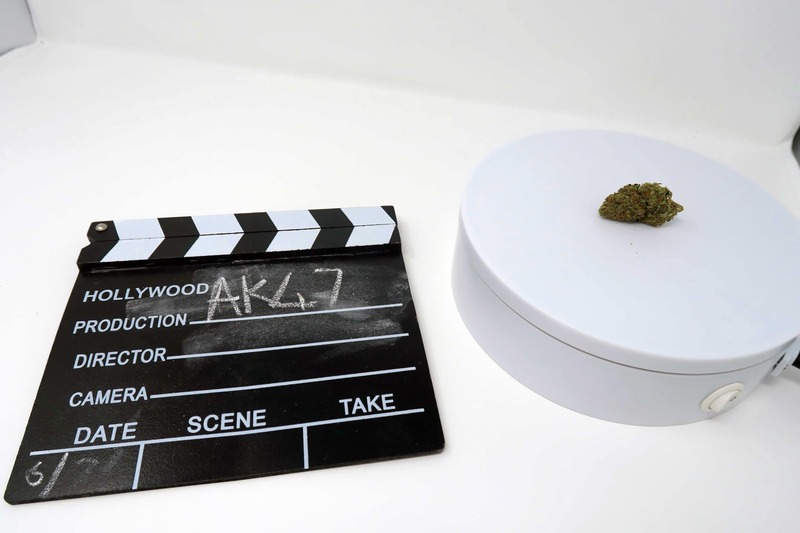 AK47 is a strain which has been on the market for a quarter of a century, and after smoking this sample it’s fair to assume it’ll be around for a while yet! 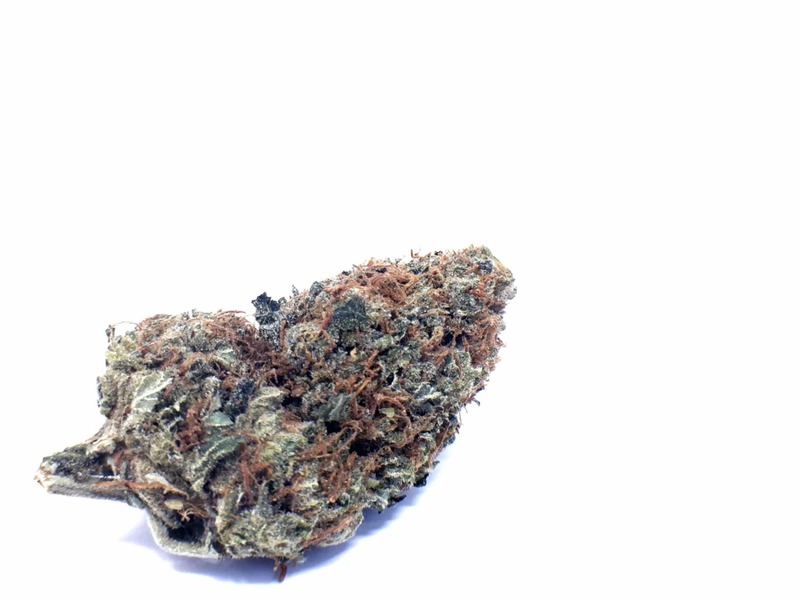 AK47 Strain Review from ISMOKE on Vimeo.